If you need household rubbish removed from a residential property, look no further than Absolute Waste. 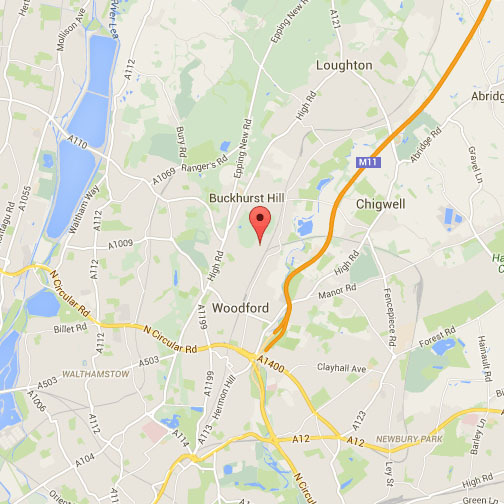 We specialise in House Clearance Chigwell as well as the rest of Essex and other areas in and around London. Absolute Waste is an experienced and knowledgeable rubbish removal company covering all types of clearances. We pride ourselves on providing a fast, friendly, and efficient waste removal service at affordable prices. Our two man uniformed teams provide an alternative to skip hire with their affable yet adept approach to house clearances. 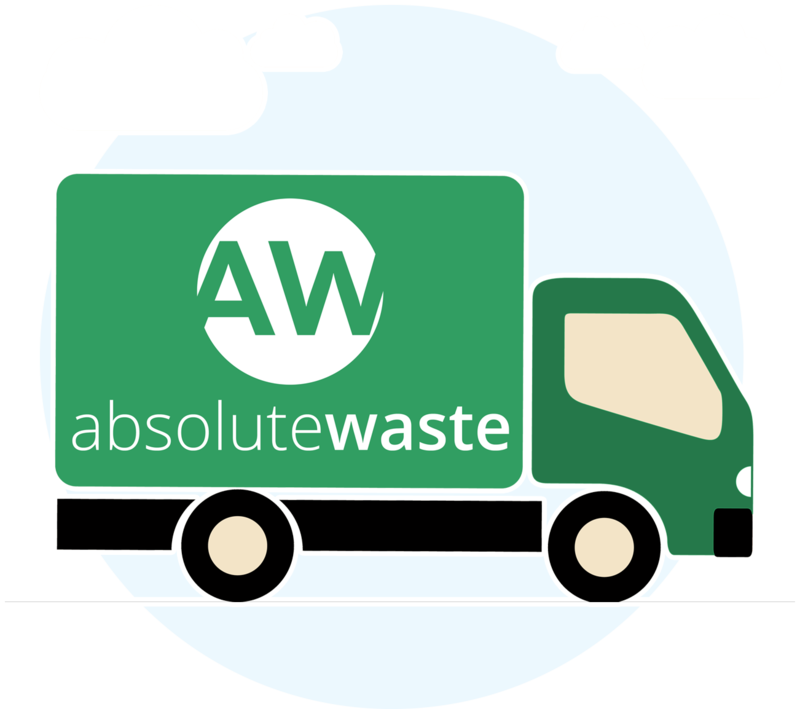 Absolute Waste operates seven days a week to meet your own unique requirements and are always contactable via phone or email to answer any questions. We are registered with the Environment Agency No: CB/JM3689XY, meaning none of your waste is illegally fly tipped. Absolute Waste can also provide a WEEE service for your electrical items too. Regardless of whether you are preparing to sell your house, making a property more presentable for tenants, or simply having a clear out of any unwanted items, Absolute Waste can help. In addition to removing junk from any type of property including flats, bungalows, and bedsits, we can also provide garage, garden, loft, and basement clearance services too. What’s more, if you decide to go ahead with a total rubbish clearance, we can offer you a multiple services discount too. Other companies will charge more for removing, dismantling and bagging up unwanted items, but at Absolute Waste we want the house clearance process to go as smoothly as possible, which is why these services are all included in the price we give you. You don’t have to worry about any mess either, as our attentive employees will sweep and tidy up afterwards, allowing you to sit back and relax. The civil parish of Chigwell is a town in the Epping Forest district of Essex with a population of around 12,500. Located 12 miles northeast of Charing Cross, seen by many as the centre of London, it is an outlying suburb of the capital. Chigwell was mentioned in the Domesday Book and later lauded by Charles Dickens in one of his novels. Together with the neighbouring area of Loughton and Buckhurst Hill, Chigwell forms part of the so-called ‘golden triangle’ of Essex. 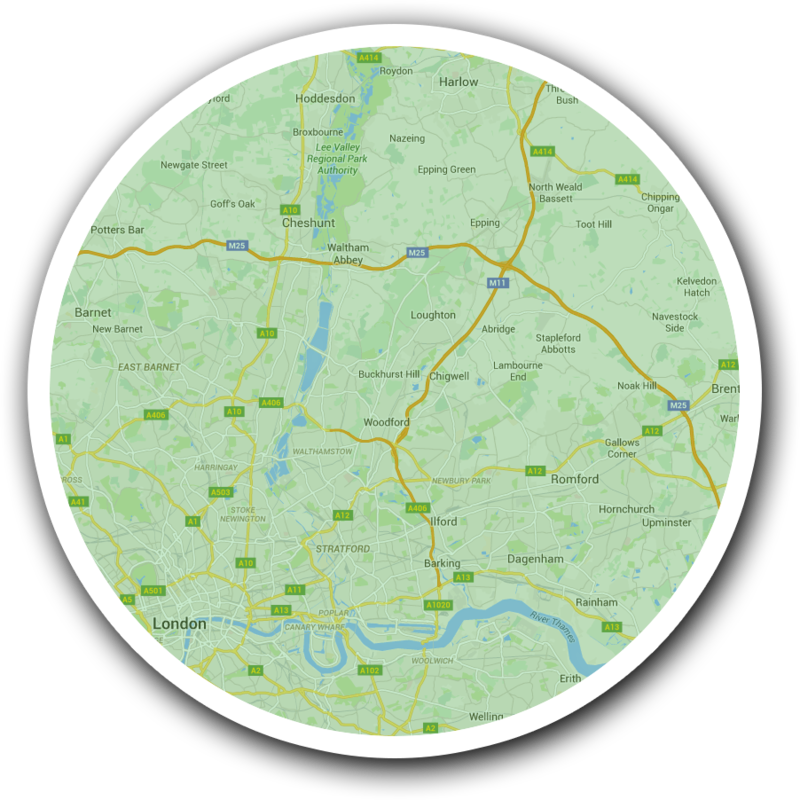 This is generally considered a wealthy area, characterised by large suburban houses in Manor Road, Hainault Road and Chigwell High Road. Until May 2012, Tottenham Hotspur Football Club had its training facilities in the area before moving to Enfield in London. Leyton Orient Football Club also has a training ground in Chigwell.